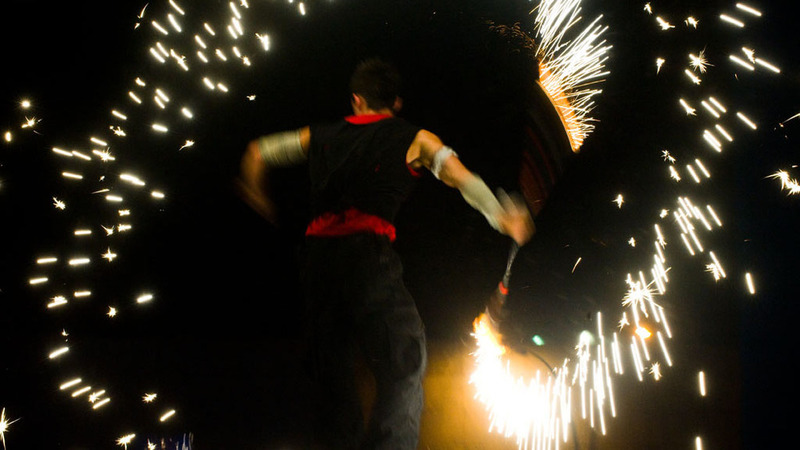 The MLC stage shows are all original performances created by Manu Laude which have entertained international audiences in theatres, galas, varieties, cabarets, festivals, award ceremonies, press launches and TV shows. 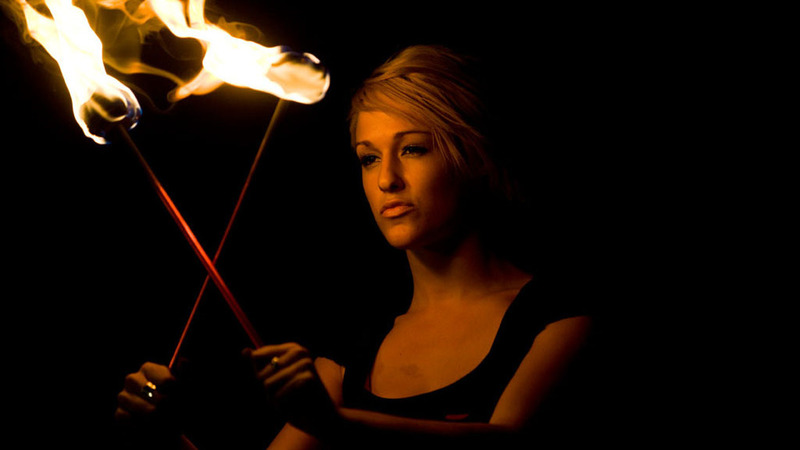 You can request an existing show, or ask for modifications, or book one of our acts and performers for your own show. 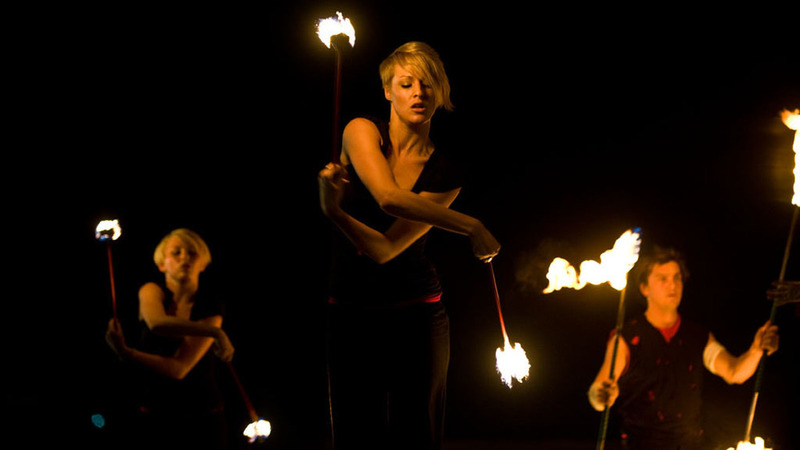 We can also programme an entire stage show for any sized audience, venue, concept, theme or event: from a 30 seconds advertisement, to a two hour long performance. 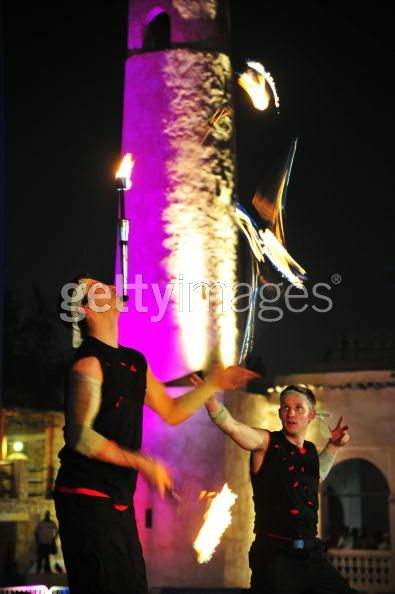 We can assist in every facet of a production, here are some examples of recent stage shows. 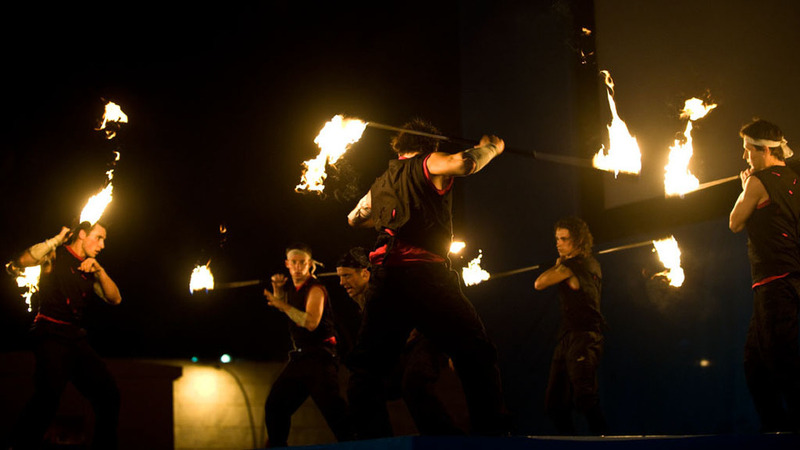 3 separate 10 min performances: A Bollywood choreography with 6 dancers, a fire dramatic performance with 8 artists and a break dance martial art show with 8 performers. 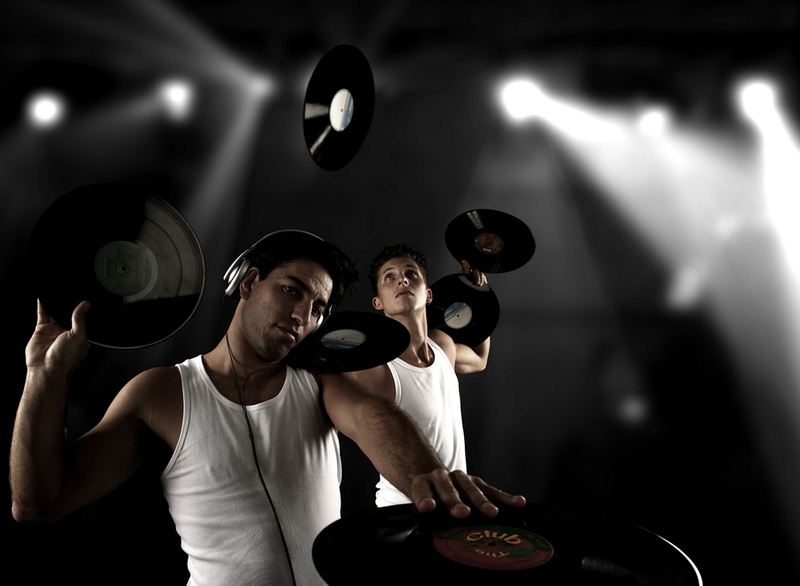 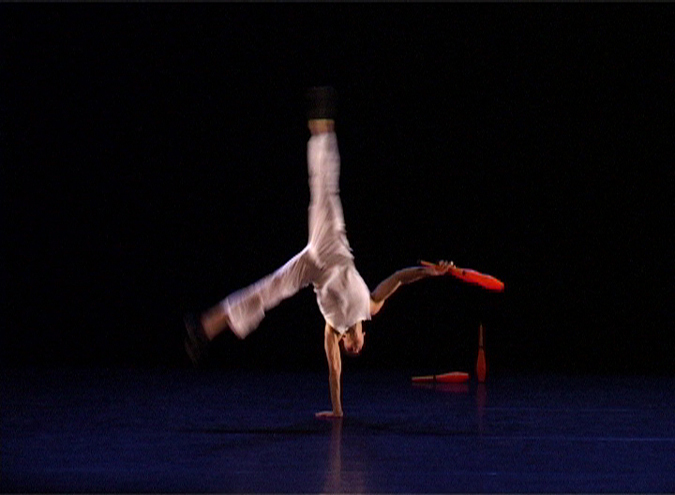 Duo performance, 20 min: Funky music sets the pace for the energetic and amusing juggling of clubs and rings. 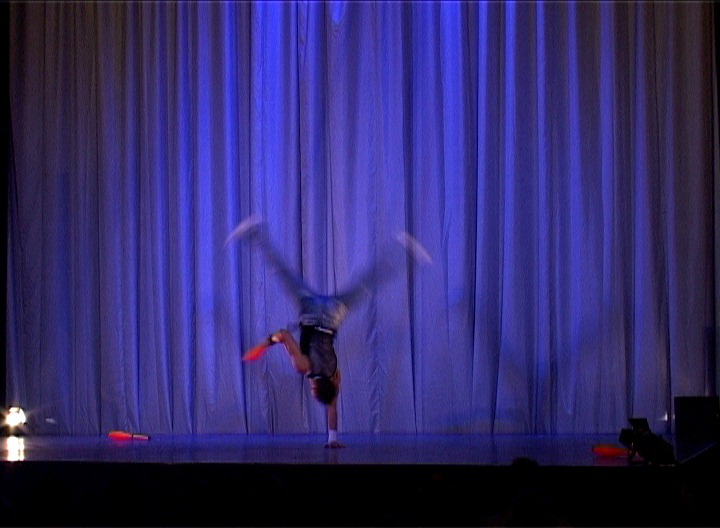 A Wintergarten Variety Production: Variety acts include dance, singing, contortionist, aerialists, comedy, juggling and acrobatics performed with classical music. 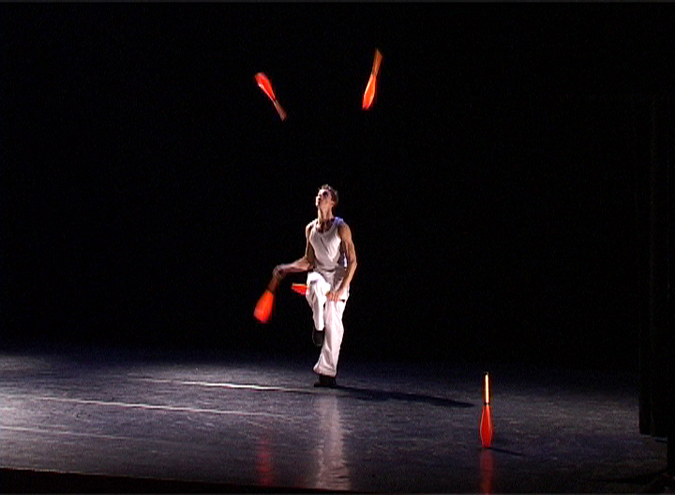 3 Duo performances 5 min each: 'Funky Martini': flaring, dancing & juggling with REAL martini Bottles. 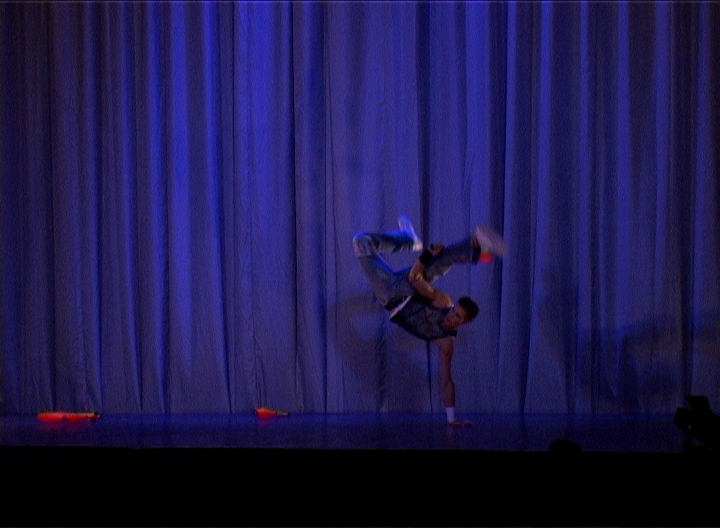 'Hat Payback': Funky hat freestyle & break dancing. 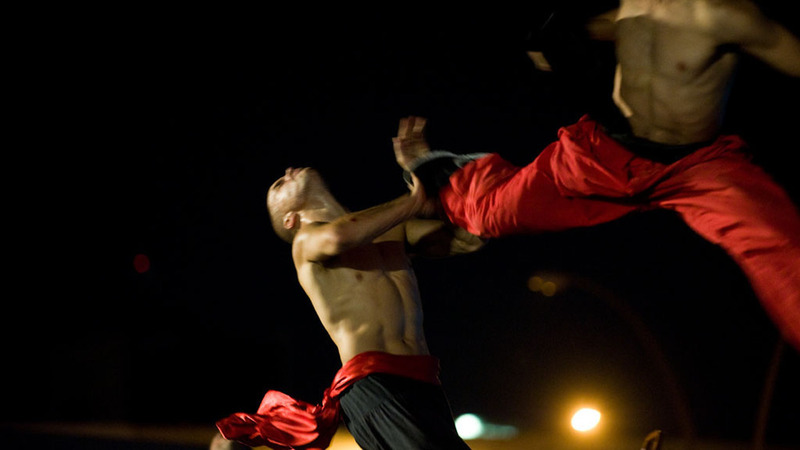 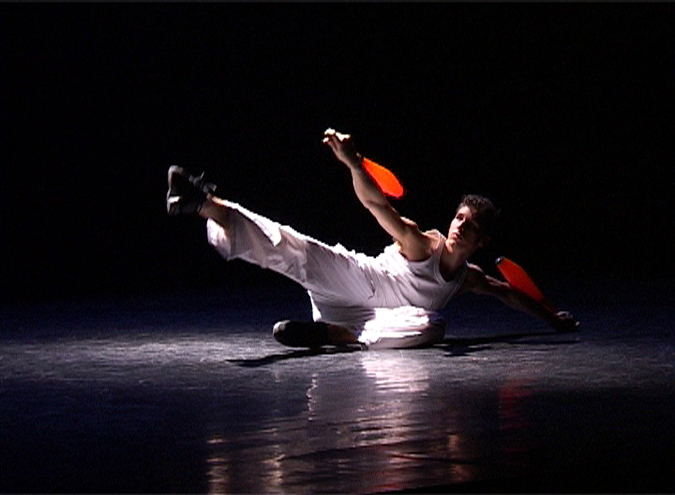 'Machete Clash': Juggling REAL machetes in a stage fight. 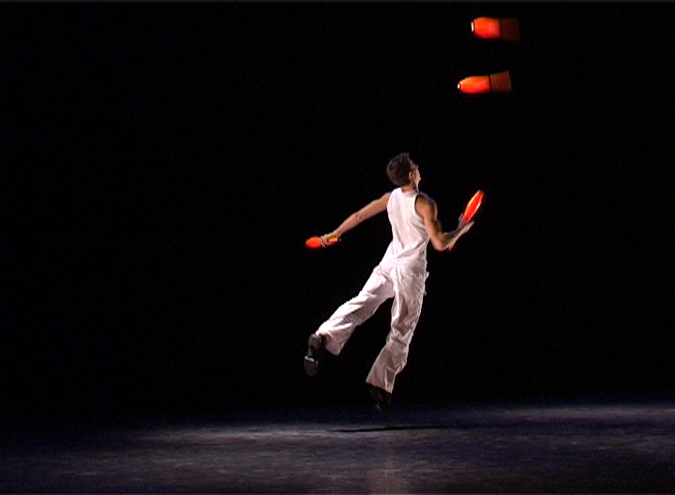 Solo performance, 10 min: A dramatic soundtrack is the backdrop to this beautifully crafted artistic performance which combines dance and juggling clubs. 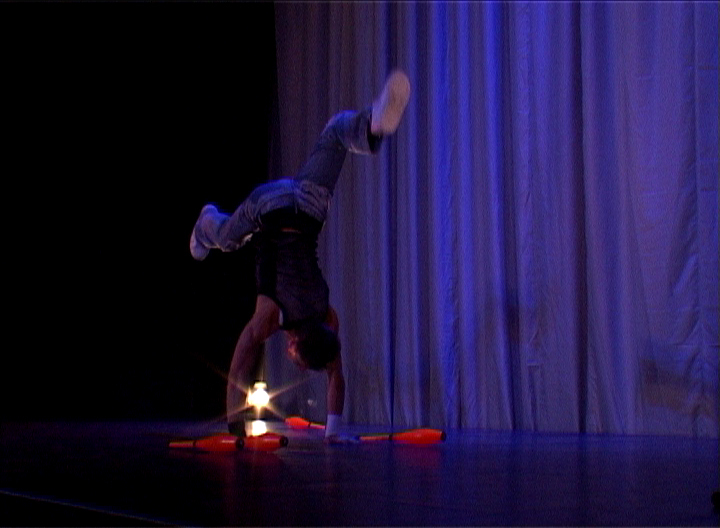 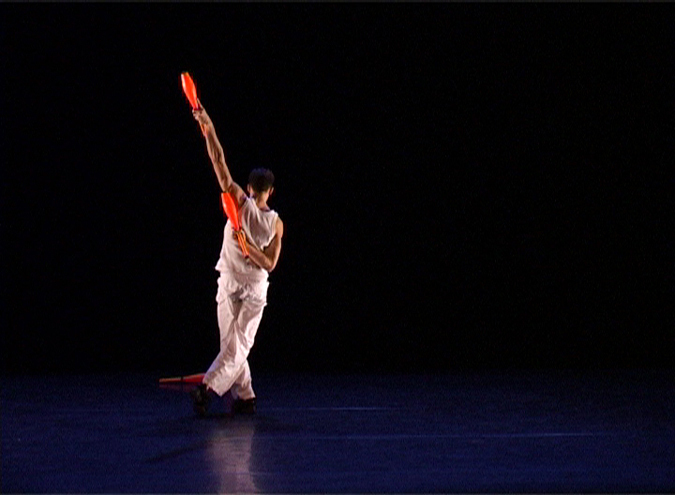 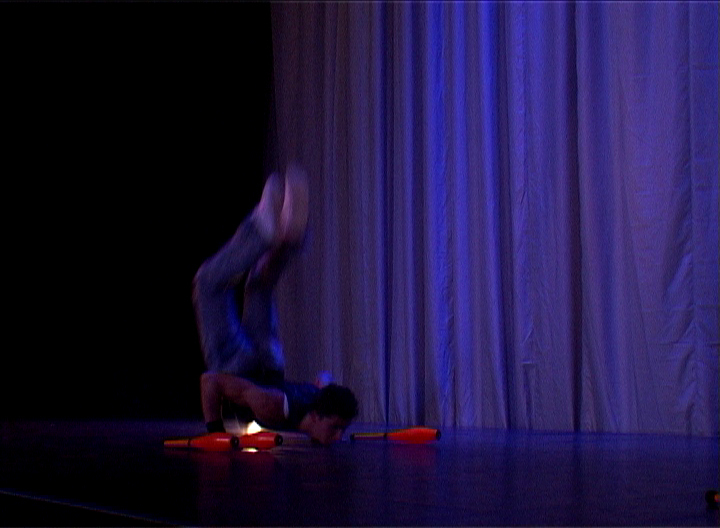 Solo performance, 6 min: The music of Public Enemy inspired this fusion of break dance and juggling clubs. 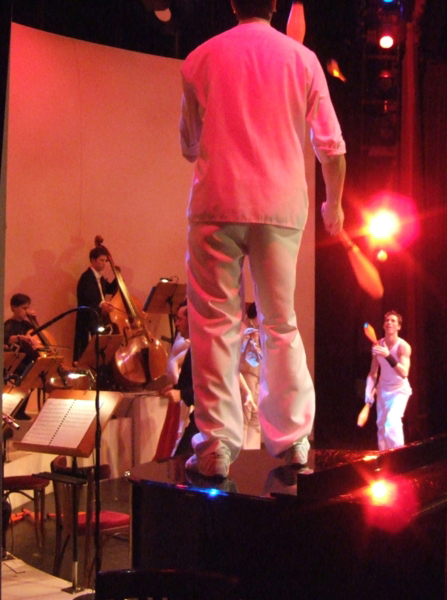 A theater show: Written by Manu Laude, "The Club" is a Broadway and West End scale production. 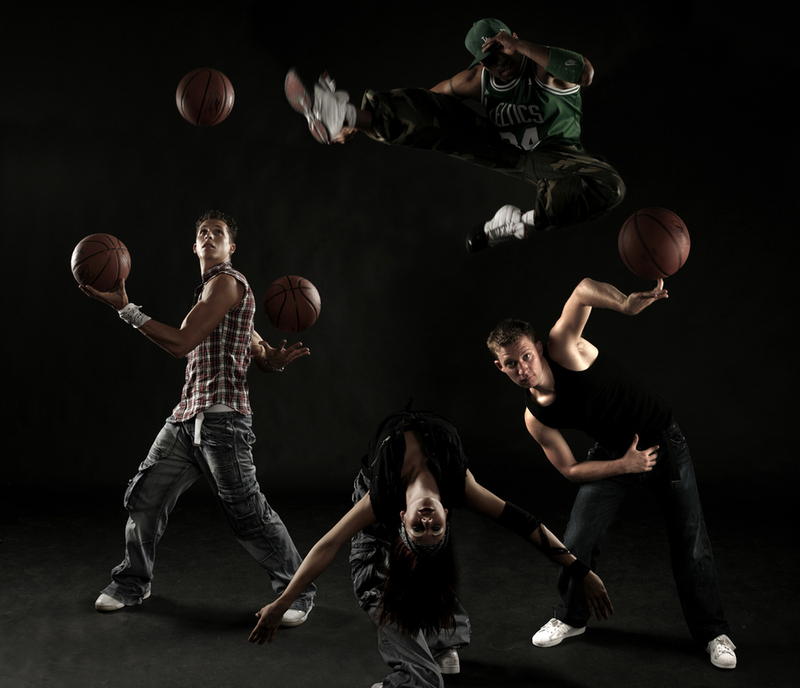 Set in a nightclub, with a love-inspired storyline, "The Club" combines the latest street dance with object manipulation and physical theater, and is set to attract new audiences to theaters.